The Village consists of 323 units with the majority being condo style homes with a few townhomes in the southern most part of the complex. 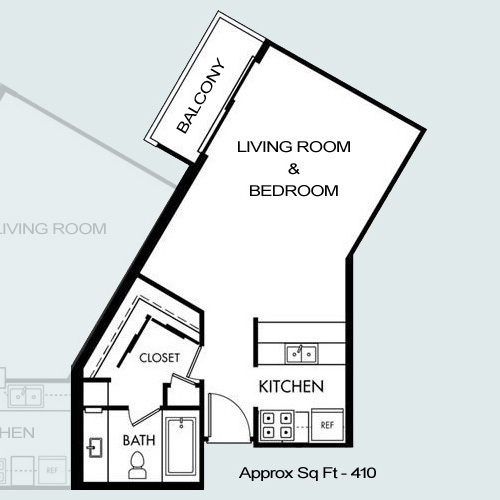 Each floor in the 600-660 buildings consists of mainly 1 bedroom condos. The furthest east, and furthest from the ocean are 410 foot studios. 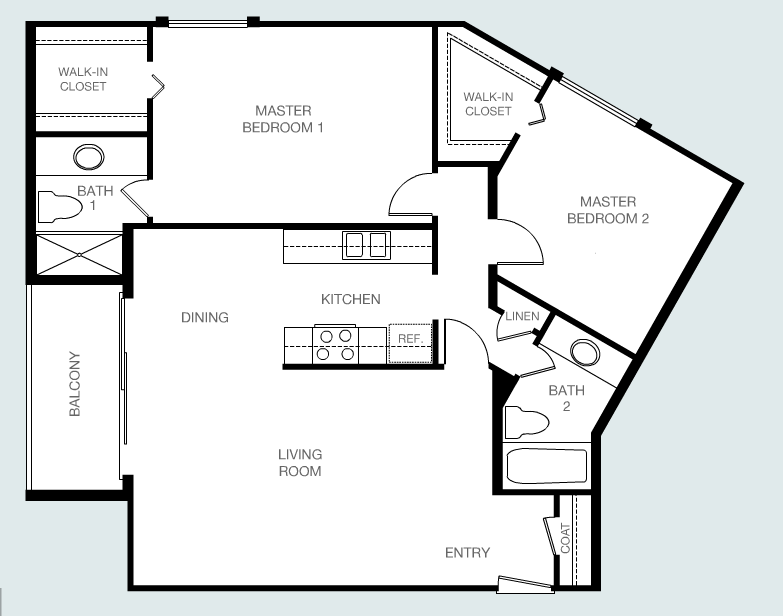 Each floor also has 2 units (closest to the ocean) that are 2 bedroom/2 bathroom with approximately 938 sqaure feet. 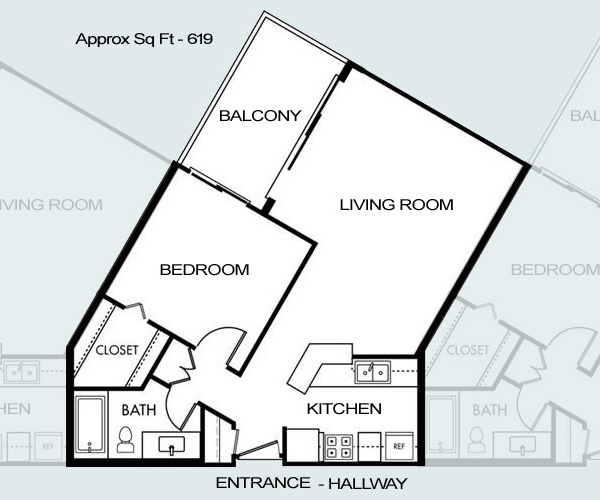 The location at the western ends of the building affords these 2 bedroom units the best views in all of The Village. The majority of the units are 619 foot one bedroom one bath condos that are located in between the studios (furthest east) and the 2 bedrooms (furthest west) Certain buildings are higher up and have better views but in general the higher floors offer better ocean views and the higher unit numbers are further west.